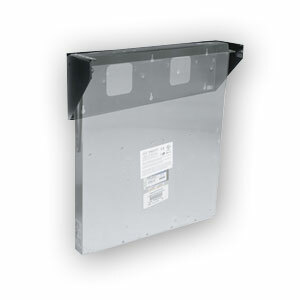 Wall Mount Brackets are ideal for mounting 19” panels and small hubs in the traditional telephone room. 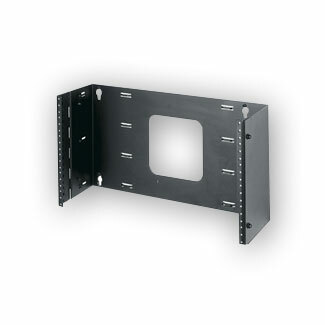 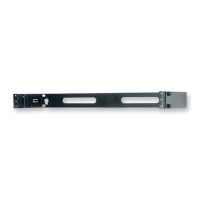 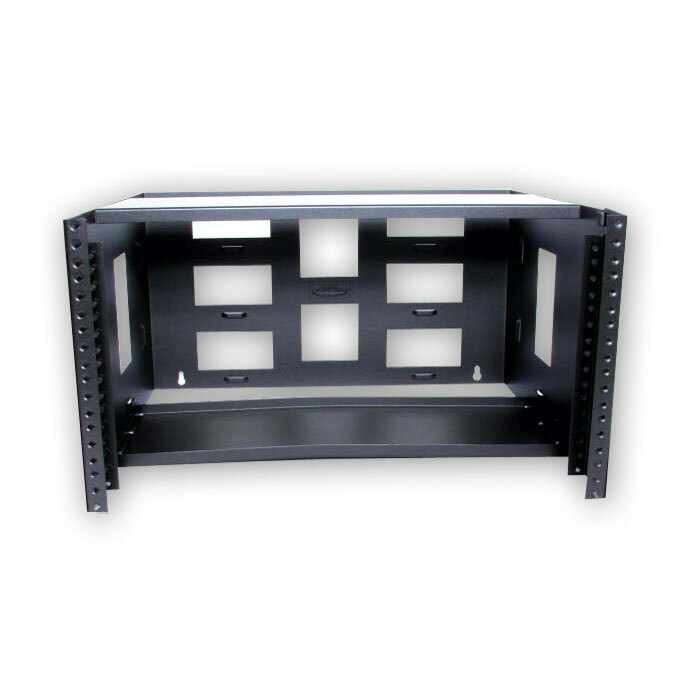 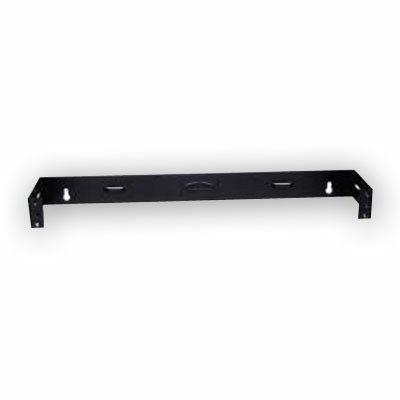 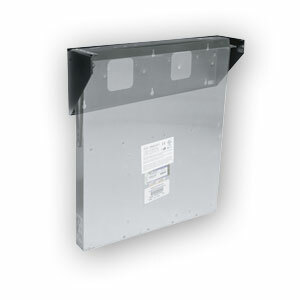 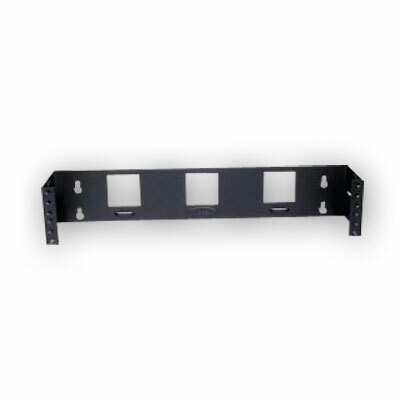 Use these brackets with our family of 19” patch panels and NEXTFRAME® horizontal cable management. - Jumbo openings in sides and rear. 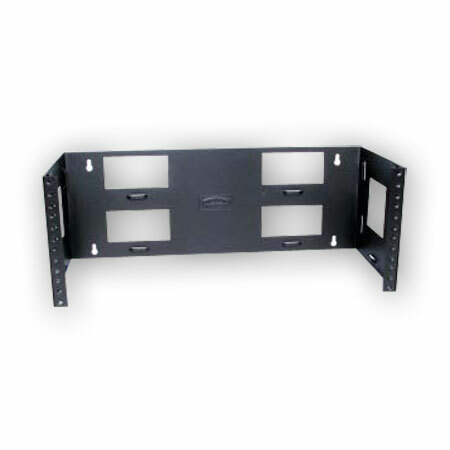 - Bottom hinging uses less space to open. 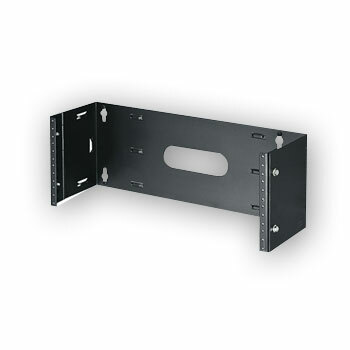 - Side hinging allows complete access to the rear of components. 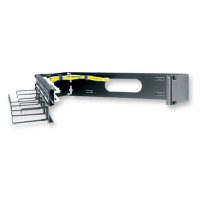 - Enhanced cable management - multiple tie-off points for both nylon and VELCRO® Brand ties.